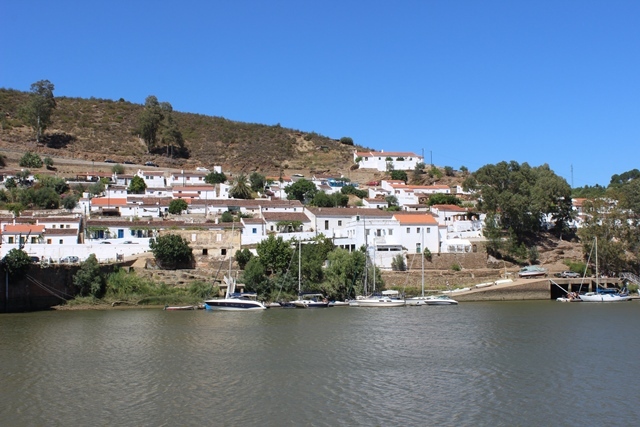 Unique location bordering the Rio Guadiana opposite of Pomorão, near Mertola. - Property for sale. Ref 40599 : Unique location bordering the Rio Guadiana opposite of Pomorão, near Mertola.